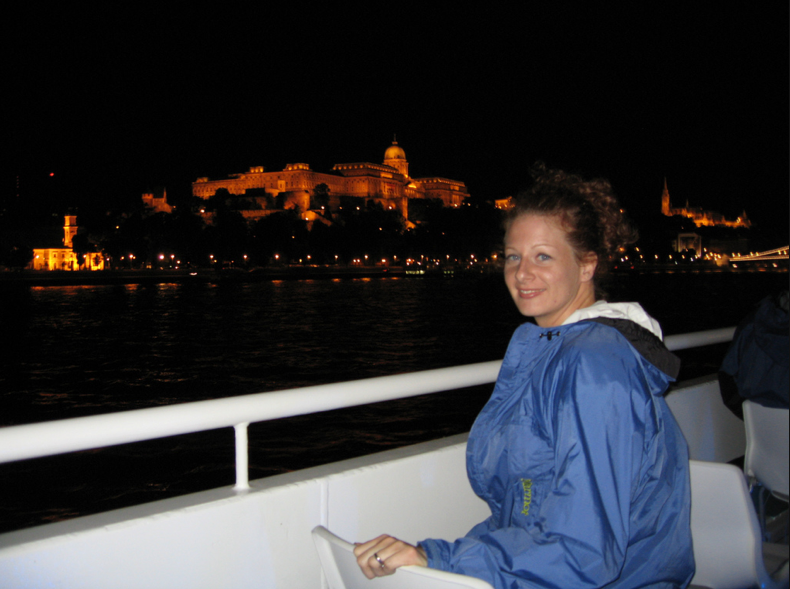 take a romantic cruise on the river Danube, and marvel at the genuine beauty, and century old grace of Budapest, Hungary. The river cruise is one of the highlights of many Budapest holidays without a doubt. 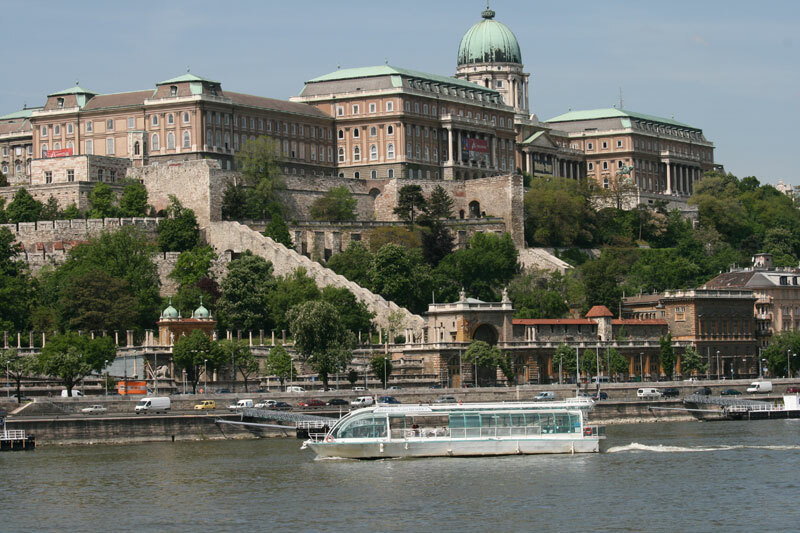 We offer Budapest river cruises on a daily basis: there are several cruises every day of 1-2 hours. There is a wide range of options, from simple budget river cruises to high-end, fancy cruises. Programs with optional cruise dinners, live music, and drinks on board. 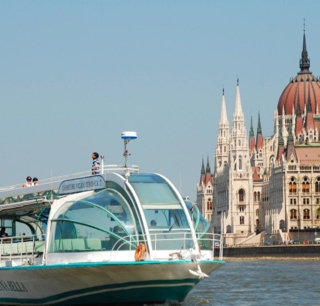 Various Budapest cruises – some only on certain days – leave at 12:30pm, 2pm, 4pm, 7pm, 8pm, 10pm, and the Budapest boat party cruise leaves at 11pm. Please note that cruises with lunch, dinner or live show need to be booked in advance as seats are limited. 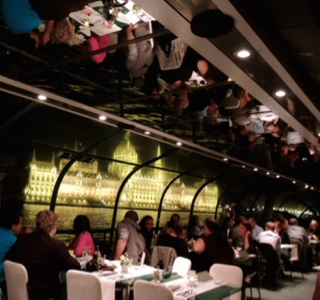 Tickets to the Budapest river cruises start from a simple Day Cruise boat ride with a free drink at 12.5 Euros, up to 88 Euros for VIP river cruises (e.g. 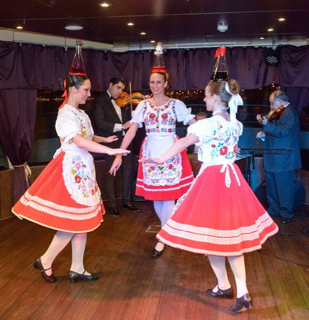 the cruise-dinner-music-drink-fireworks Fireworks Budapest River Cruise on Aug 20). 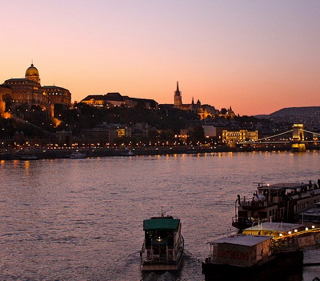 Budapest features a wide range of Danube cruises, which suits all ages, styles and budget. If you do not know which cruise would suit you best, let us help you: you can send your cruise inquiry to info [at] budapestrivercruise.com. From Party boats through Romantic Boats & Musical Ships to Budget Boat tours – you will surely find something which appeals to you. 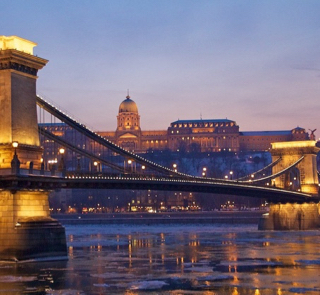 Prepare for a real highlight in your Budapest holiday! 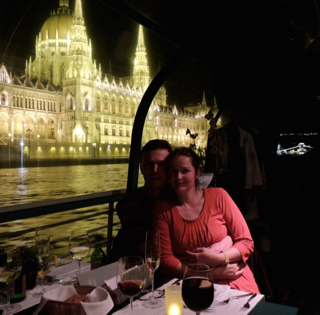 On many of the river Danube cruises, you can opt for the 4-course menu, and have a romantic dinner while viewing the top notch attractions of Budapest (especially romantic after sunset when the attractions are nicely lit at night). The cruise lunch / dinner also includes a glass of wine (or fruit juice) and bottled water (0.33l / 11.6 oz). For further details see each Budapest cruise info page. 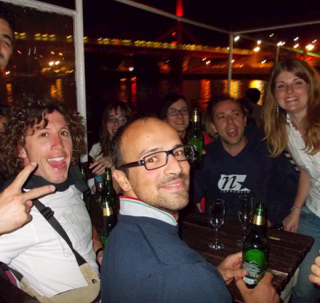 You can choose the late night river cruises starting at 10 pm (on most days, not every day), and booze cruises at 11 pm. The boats are all well maintained, and well equipped (including AC in summer and heating in winter). They are also partly covered, you can stay on the deck or under the roof too. 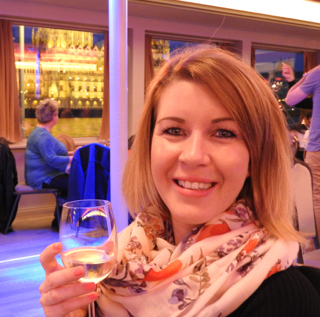 There are river cruises with all kinds of boats and ships. The river cruises run on breezy summer days, rainy spring afternoons or cold winter nights too. 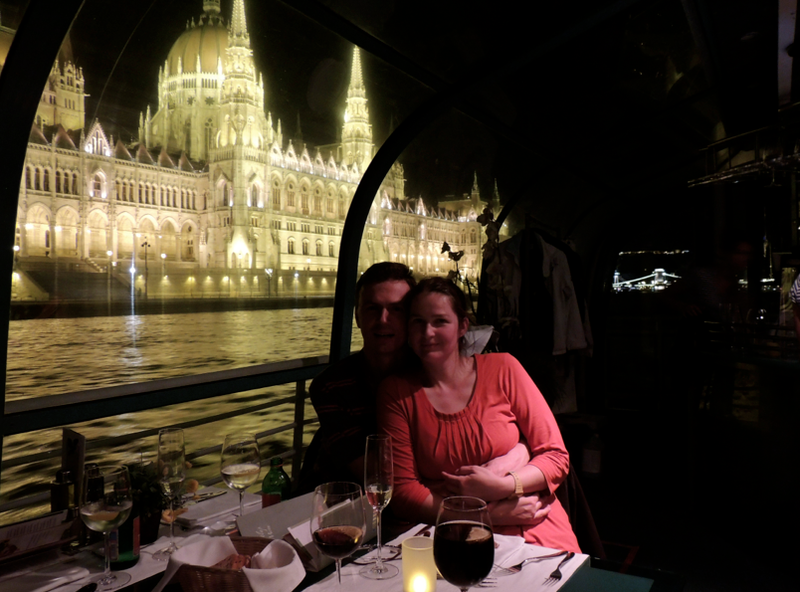 Just look at what you will see: here is a huge panoramic photo of the river views and Budapest by Night! This is just a screenshot of the excellent 3D panoramic photo of Budapest Danube river, and the sights alongside, all beautifully lit. No wonder, it is part of the UNESCO World Heritage. 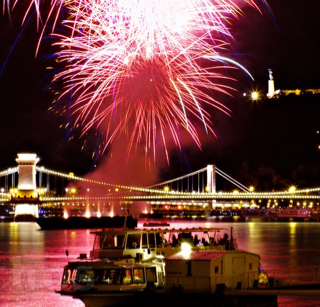 On special days, you can treat yourself to a really special river cruises in Budapest: Aug 20 Fireworks River Cruise (you can watch the spectacular fireworks by the Hungarian Parliament building from the boat on the river Danube), New Year’s Eve River Cruise in Budapest, etc. 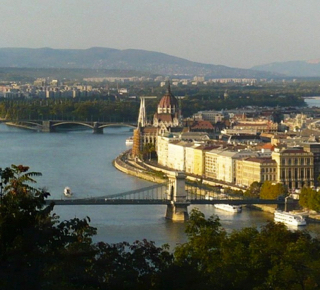 To make your Budapest stay even more beautiful, check out the upcoming Concerts in Budapest.